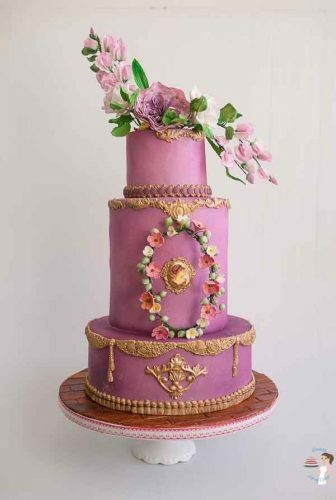 Just realized I had still not shared with you this gorgeous cake I made Queens Cake Cake Masters Magazine. 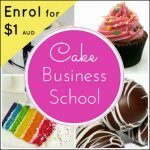 Yes, last month Cake Masters emailed me asking me to create a cake for their June Issue 2016. The magazine was celebrating the Queens 90th birthday and so I was invited to create a cake for the magazine birthday celebration. How exciting!! You think this would be an easy cake to make because I had free reign on the design but guess what? No matter what I sketched it didn’t’ feel good enough for the queens celebration. 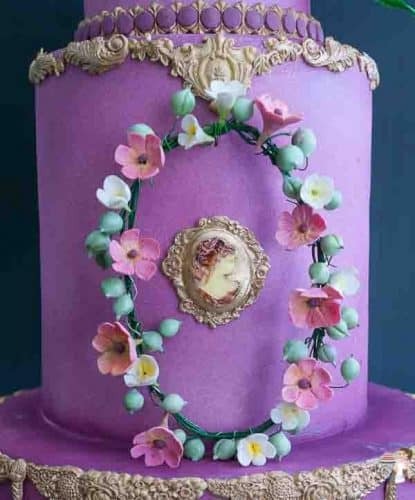 So finally I had to ask myself; what cake would I make for the queen based on what I want for her. I was looking at the Queens pictures for inspiration on line and loved her dressed in Violet, I thought she looked most radiant in Violet so I chose Violet as my base color. Next; I chose to make the Center Cameo which was kinda like the 50’s with a bonnet. I decided to highlight the cameo surrounded with flowers. The Queens Cake had to be Grand. Right? Finally I decided I had to have gold on the cake. After all the queens cake had to look grand so what better than luscious gold. The queens favorite flower is the Rose but I wanted to make her a grand rose so I especially made her this Cabbage Rose along with two white roses and some pretty Sweet Peas. I choose to place the flowers as they would appear on a Queen’s hat, giving the top tier that look of a hat. And that is my submission for Cake Masters Magazine celebration the queens 90th birthday. 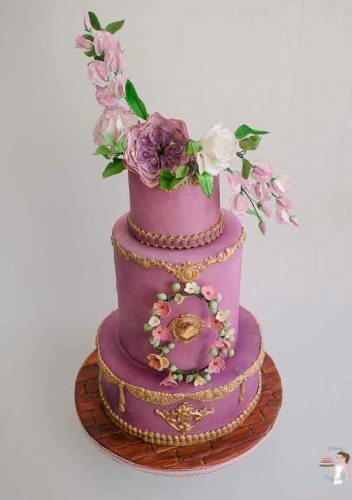 I loved making such a gorgeous cake and was an honor to be asked to submit for Cake Masters Magazine. More details of the process. You can find how to make gum paste Roses as well as the Cabbage Roses here on my blog. 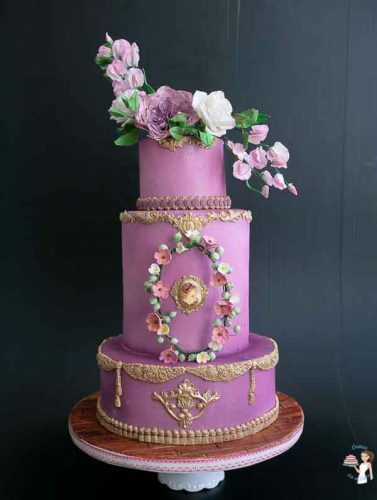 The cake is airbrushed with a mix of Violet, Freesia and metallic Pink. I used some silicon molds to create the borders and then dry dusted them with gold before I attached them to the cake. The molds I used are some from Marvelous Molds and some I found onAmazon and Ebay.